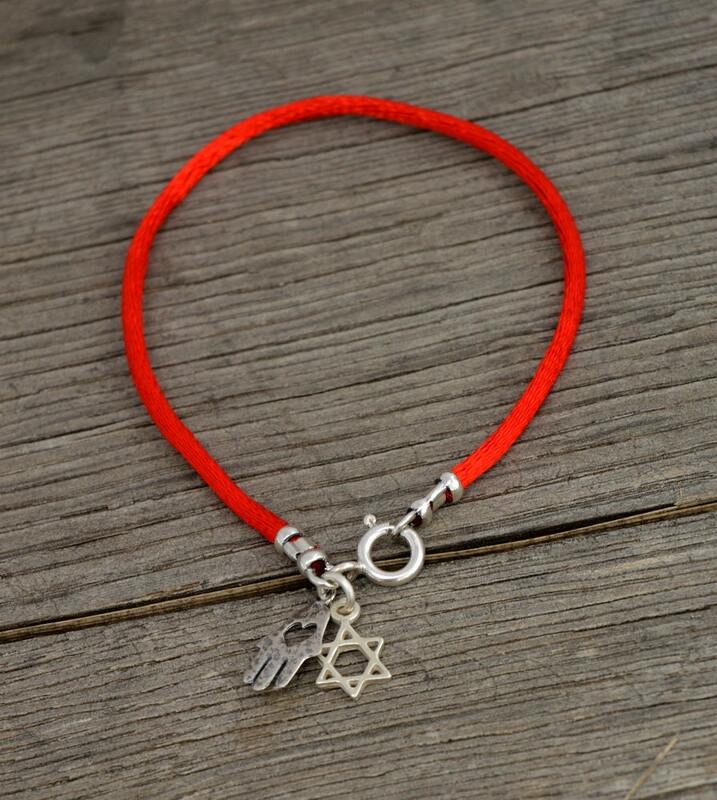 925 Sterling Silver Star of David & Hamsa Hand on Red String Bracelet - Choose Size! 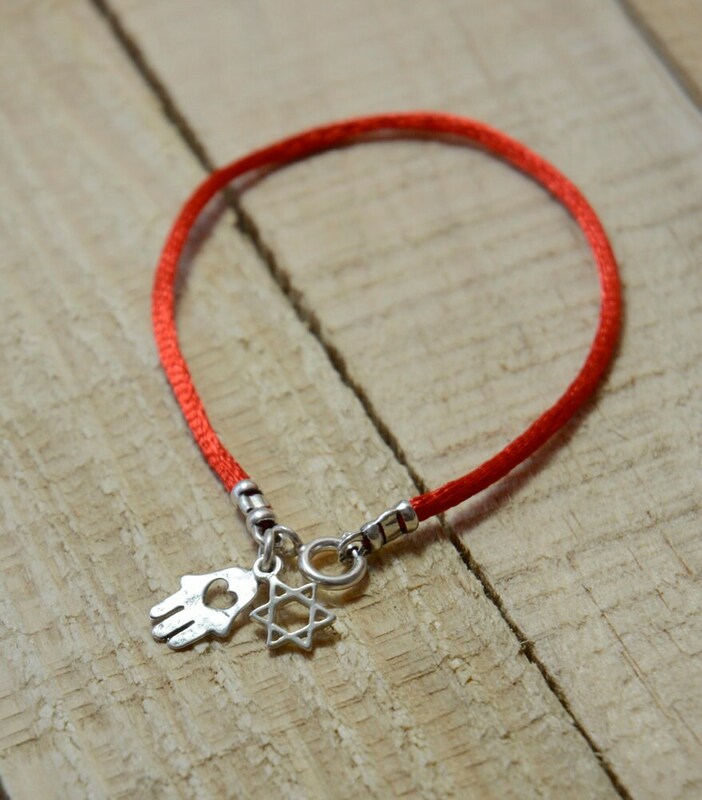 A Red String silk bracelet with the Star of David and Hamsa Hand charms in 925 Sterling Silver. 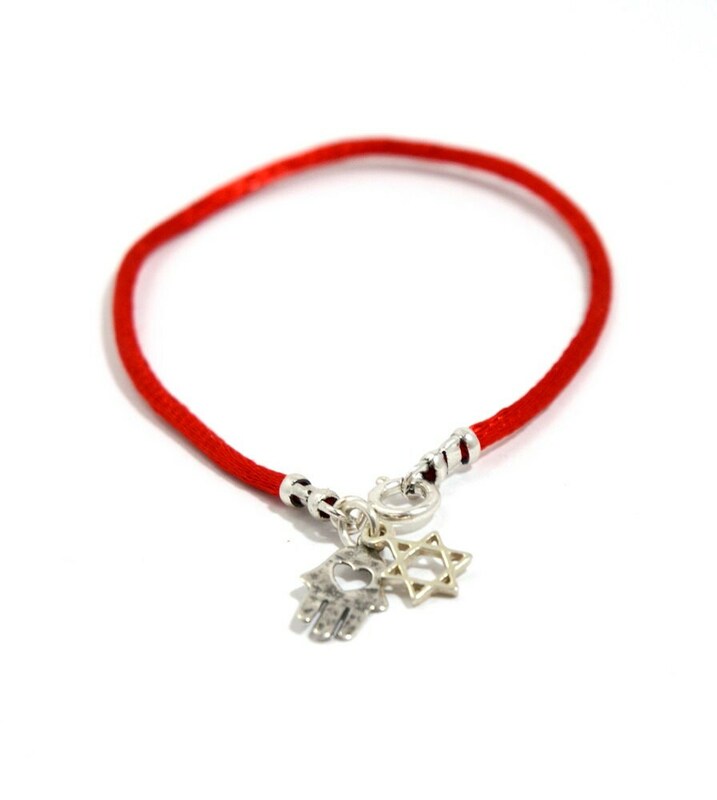 Please choose your bracelet size. 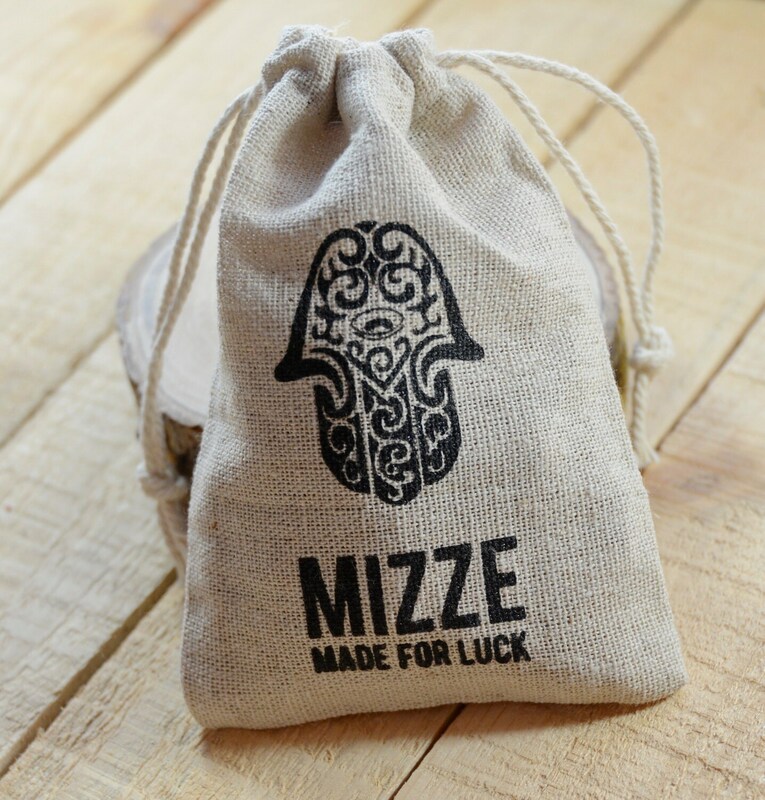 All charms and findings are 925 Sterling Silver.